The Scottish Vocational Qualification (SVQ) in Management at SCQF level 11 allows candidates to demonstrate competence in job-related skills in their particular area of work and expertise. It has been developed to support those working in senior managerial roles, such as directors and chief executives. This qualification is jointly awarded with the Chartered Institute of Management (CMI). Candidates who are registered for SVQ in Management at SCQF level 11 (GM25 25) are able to take advantage of 12 months free studying membership of CMI. SVQs are based on National Occupational Standards. 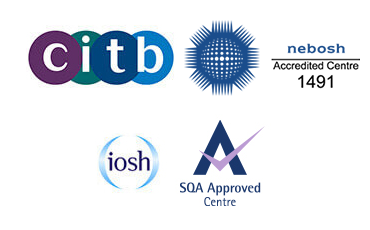 SQA works in partnership with other organisations to ensure that National Occupational Standards are relevant to the current and future needs of Scottish industries. Assessment is carried out in the workplace which minimises any time learners need to be away from their work. Candidates can progress to a range of qualifications including post-graduate degrees in related subjects.